The YMI Cultural Center invites you to enjoy wonderful sounds, beautiful sights, and amazing tastes of the African-Caribbean at the Asheville Goombay Festival, September 7, 8, and 9. 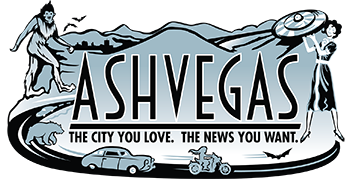 The free festival will be held on Roger McGuire Green in downtown Asheville on Friday and Saturday, with a local gospel concert at the YMI Cultural Center on Sunday. On Friday evening, a collective of Asheville musicians will perform a Tribute to Aretha Franklin followed by the Funk Attack Band featuring Aaron Mills of Cameo. 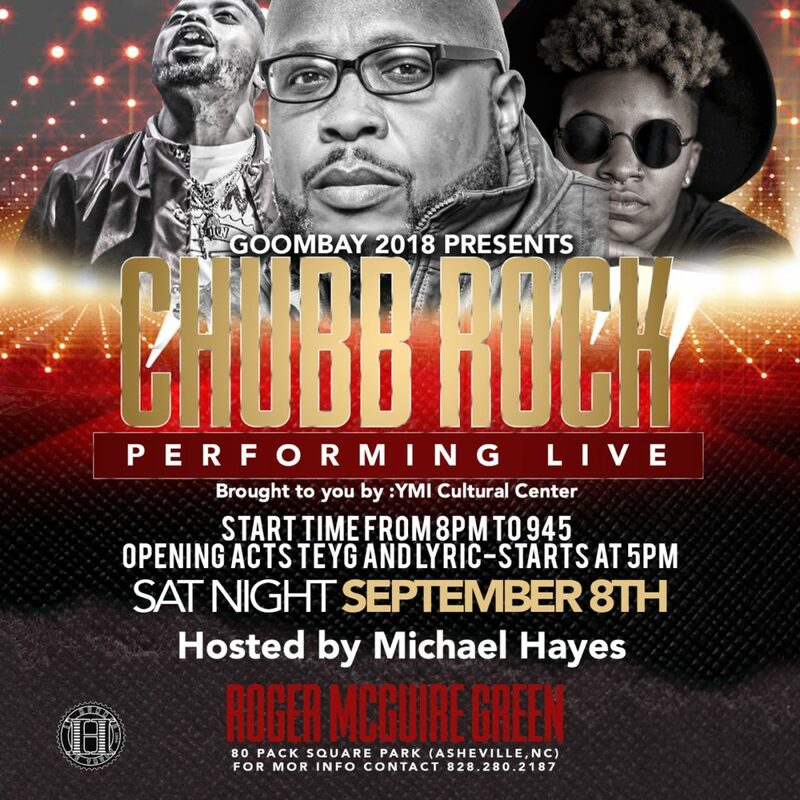 On Saturday, local artists Teyg and Lyric will open for headliner Chubb Rock. The emcee for the weekend will be Michael Hayes.